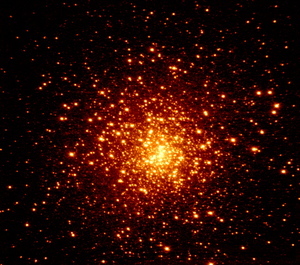 NICS image of the Globular Cluster M15 in the K' filter with 2 min. 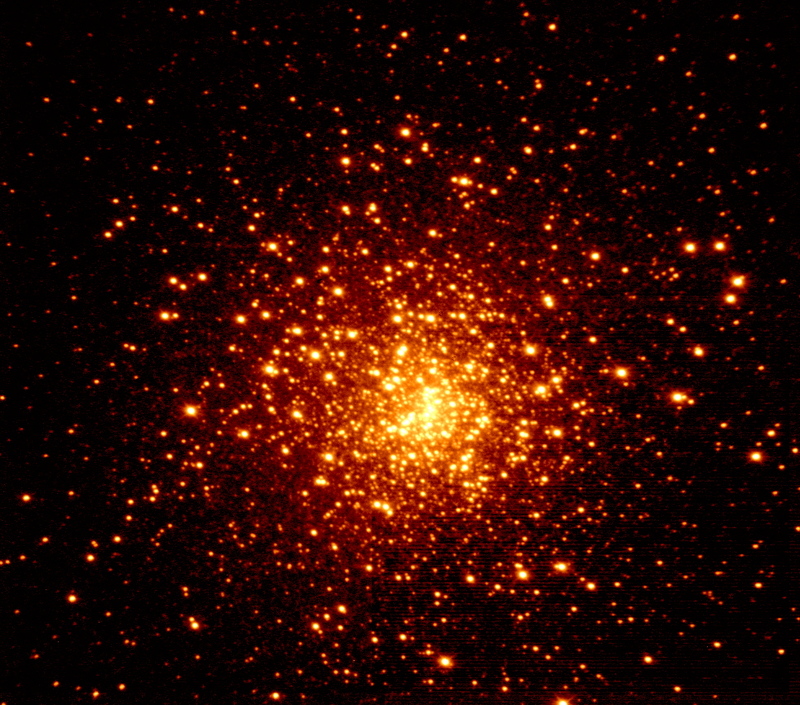 of exposure time, seeing 0.6 arcsec. The field is about 4x4 arcmin.